If you have a luxurious taste for fashion, then you should look into these 11 most expensive clothing brands for men. Over the past decades, designer men’s clothing has been getting a lot more popular. Even fashion brands that were once exclusive to women have now expanded to include men in their annual releases. While designer women’s clothing will probably retain as the most expensive of all clothing, menswear is surely getting into the high price range as well. Although many can argue that these luxury brands are just expensive because of the name they carry, designer brands have a very noticeable quality set apart from those you’ll normally see at stores. They’ll often last longer and have better fabric, texture, weight, etc. Of course, a man can find clothing of similar quality at a much lower price so it just really depends on personal preference. If you’re looking for something luxurious for kids, there is also the list of 11 most expensive clothing brands for kids. It’s quite difficult to rank all clothing brands because not every brand displays the prices of their clothing. As such, we are limited to those that display their prices online. We also take into consideration brands that offer several types of clothing compared to just one. To also have a baseline of comparison between each brand, we have to take a look at a retailer that offers most of what is available from popular designers. For this list, we take a look at websites Farfetch and Mr Porter which give us a convenient way of comparing multiple brands. 11 Easiest Congressional Seats to Win in America 10 Most Successful Pirates in History 11 Most Successful Indie Games of All Time 7 Most Successful Kickstarter Categories to Fund Your Project 11 Most Successful Gaming YouTubers in the World 9 Countries With Nukes: Does Turkey Have Nuclear Weapons? 11 Most Expensive Clothing Brands For Kids 11 Most Expensive Clothing Brands for Men Best men's clothing brands Brioni Dolce & Gabbana Ermenegildo Zegna Fendi Hermes High class men's clothing brands Kiton List XFinance Loro Piana Luxury men's clothing Saint Laurent Thom Browne Top men's clothing brands Valentino Versace What are the most expensive men's clothing brands? 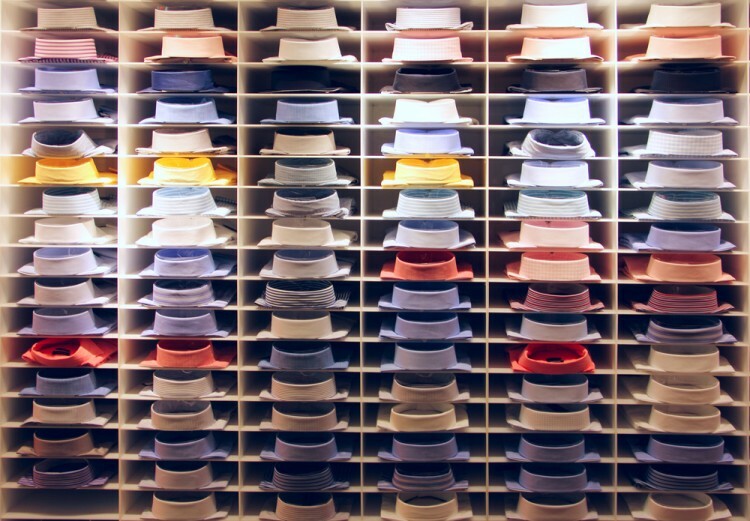 What are the most popular men's clothing brands? What men's clothing brands have the highest price online? 9 Countries With Nukes: Does Turkey Have Nuclear Weapons?